Glamour Girlz Central makeover parties are the best! Pamper your little girl GLAMOUR style!!! 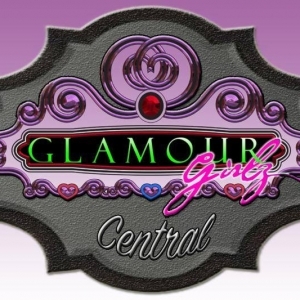 Glamour Girlz offers a wide array of deluxe makeover packages. Watch your little girl transform into a recording star, supermodel, princess, etc!!! All makeovers include: hair, nail and makeup application. Once she is all done up, she will participate in a paparazzi interview session followed by a runway/stage premier! Great way to celebrate birthdays and girl scout/special group events!!! All girls get to take home a goody bag filled with glamourous cosmetics, nail polish, etc.